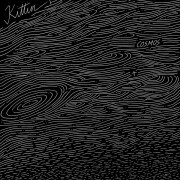 Reclaiming her original moniker of Kittin, electroclash pioneer – formerly known as Miss Kittin – presents Cosmos, a continuous twelve-track LP of organic, leftfield electronica. Throughout her illustrious career, Kittin has carved a considerable niche for herself, assimilating references from New Wave and 90s techno to form an inimitable sound that resonates with electronic music fans the world over. Despite being most recognizable with ‘Miss’ before it, Kittin was in fact her original artist name – the prefix often added without her consent at promoter’s will and eventually becoming the norm. 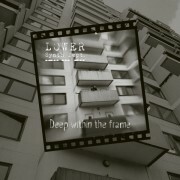 Long awaited new album by German post-minimal-electronic duo Lower Synth Department! Putting into music what cannot be put into words about the Syrian civil war: This is what the Freiburg-based singer Nogood Luna and producer Björn Peng do. 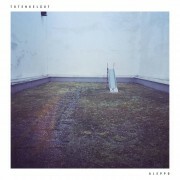 The two found together for their own band project after the successful collaboration on the Track „At Night“ on Björn Peng‘s 2014 album, Dark Rave (Anette Records): Totengeläut is a summary of what Nogood Luna experienced while working with Syrian refugees in the Turkish border region and other places: sorrow and despair – This is what the album title, „Aleppo“, stands for. 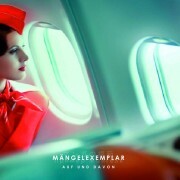 The Synth Wave Duo MangelExemplar ‘from Düsseldorf was founded in 2011. 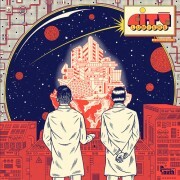 The music is influenced by the New Wave of the early 80s: analogue and melodious synth sounds paired with an authentic vocals typical of this genre. In our minds, as 20th century kids, “Le Songe De Kepler” is definitely an ode to that period of technologic dreams (“L’envol du Tupolev”) and tragedies (“Terminus pour l’ Aerotrain”). So please take a seat and enter our world, taking in the sounds of this second version of Kepler’s dream, on vinyl for the first time with brand new artwork and crazy reworkings from talented friends with their own visions and interpretations of our music. We hope you’ll enjoy this electronic -and fully analogue- trip we made with our hearts, and, of course, with our lovely vintage synthesizers”.